Black and White Portrait - Killer Croc. 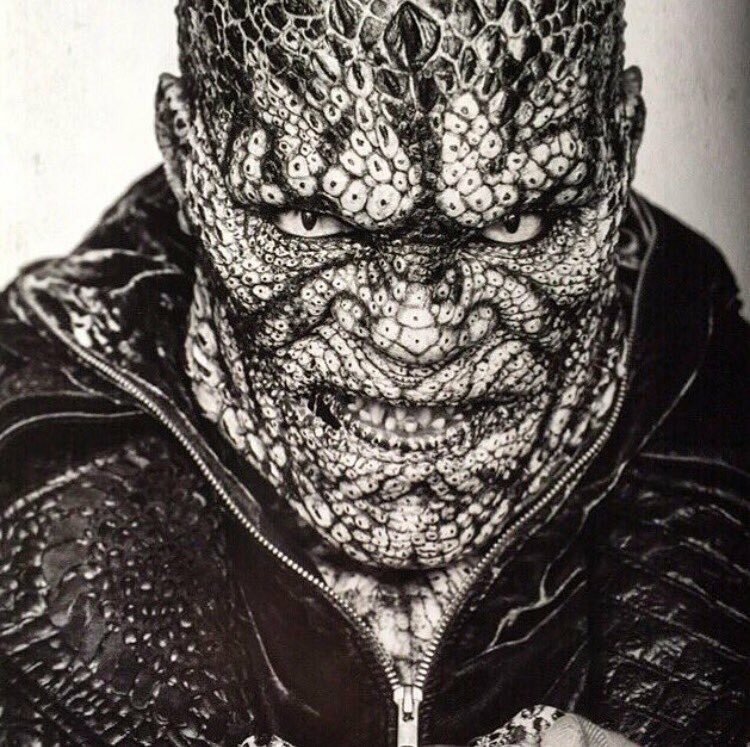 Adewale Akinnuoye-Agbaje as Killer Croc in a portrait for Suicide Squad (2016). HD Wallpaper and background images in the Suicide Squad club tagged: photo suicide squad movie 2016 portrait black and white character adewale akinnuoye-agbaje killer croc waylon jones. Killer Croc is my fav character in Suicide squad!